Jim McDonald received a frosty welcome as he returned to Weatherfield. The soap favourite, played by Charlie Lawson, left Weatherfield residents stunned as he surprised his son Steve on his stag do. 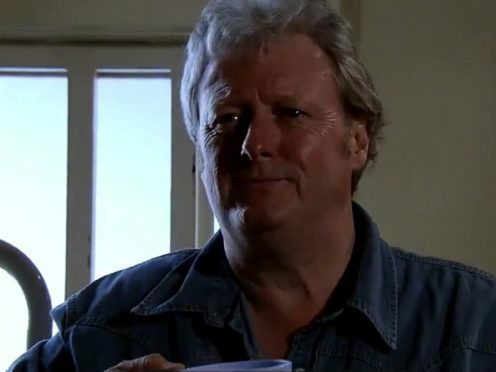 Jim McDonald is trending, so he is! McDonald revealed he had been released from prison, where he had been serving time for armed robbery. He later described his father as a “curse” as he called it a day on his stag party and said he wanted to be alone.